This is a very nice lot in lovely the Mesquite Springs neighborhood! 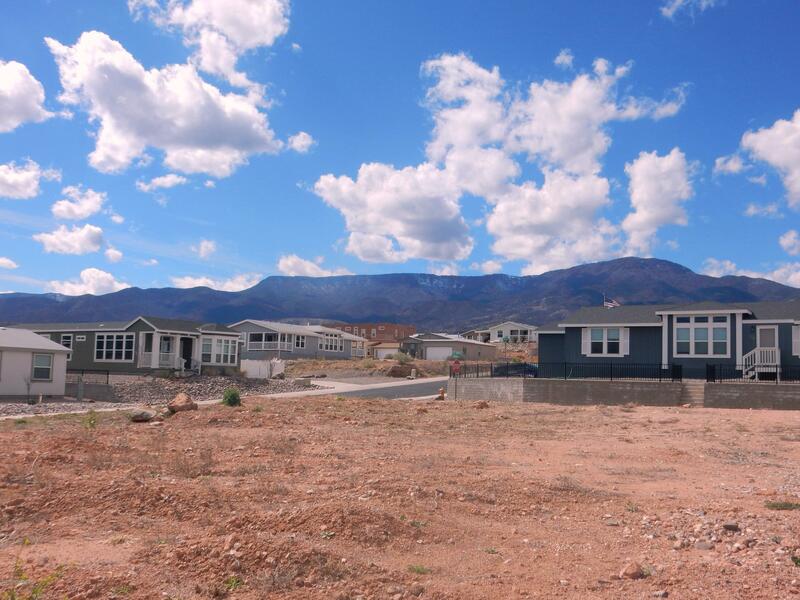 Enjoy the gorgeous Mingus Mountain and Red Rock views from your new home! This lot is level and super easy for your home placement. Surrounded by nice new manufactured homes; Very convenient location in the center of Cottonwood, only a few minutes to shopping and amenities, yet feels quiet and secluded.